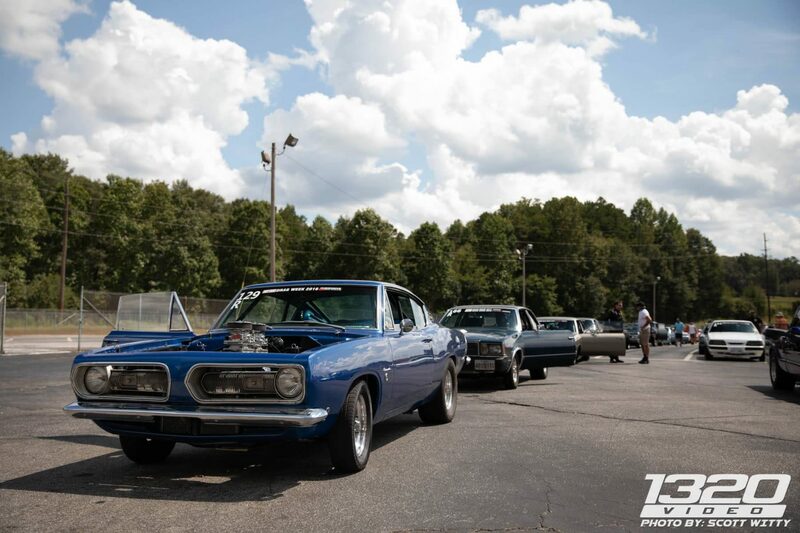 Clark Lamb is still driving his very first car, a sweet 1968 Plymouth Barracuda he acquired in 1994 that has been naturally turning heads ever since. Since being bitten by the Mopar bug some 25 years ago, Clark has made some stark improvements on a modest budget (though his significant other might disagree;). “I started down the fuel injection road when all my MSD products laid down on me, either causing poor performance, quitting all together, or literally going up in smoke. I built my MS3X from a DIYAutoTune kit in 2014, (which) reads a 36-1 billet trigger wheel and Jeep cam sensor for sequential, fires GM D585 Coils and FID 750CC injectors and two staged GSL392 fuel pumps with MS3X feeding the fuel. However, I initially ran ignition only for Drag Week 2015, then switched over the fuel side for 2016 and current. Since 2014, the Barracuda has been consistently gaining in ET and MPH. At this year’s Hot Rod Magazine Drag Week, Clark ran a personal best 10.54 @ 124.6mph and maintained his first 10 second average throughout the entire week, which is no small feat with more than 1,000 miles in between 4 tracks over 5 days! In fact, Clark finished in the TOP 20% of the 136 participant Street Machine Eliminator class, against everything from classic muscle to turbocharged CTSV’s and Corvettes.